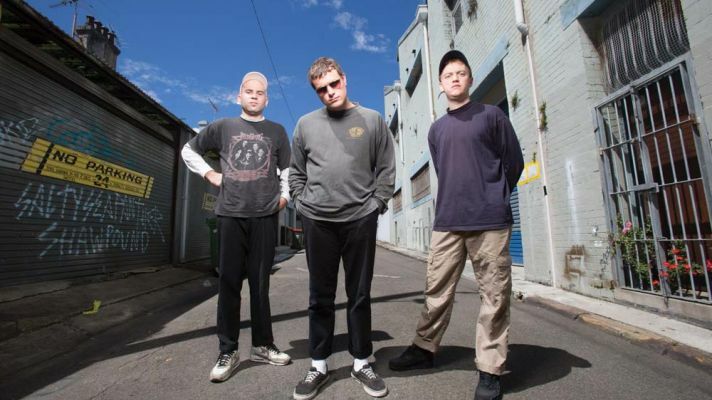 Last Saturday, Australian band DMA’s had another sold-out show in Sidney. Before the concert, it was like being at the beginning of a soccer match: a crowd of rowdy lads with hats and Fred Perry polo shirts, chanting together. The band developed that kind of devoted fans, and it’s understandable: their songs bring you back to the golden times when Oasis were rocking the world. 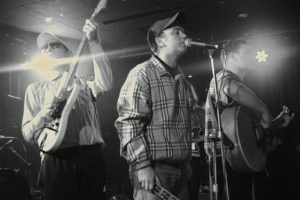 And they make no bones about them being in thrall to the Manchester and Britpop sounds that circled the globe when they were growing up. After the opening gig by their label mates Green Buzzard, DMA’s finally hit the stage. And the crowd started to sing along with them, hands in the air. The band began with Timeless, Too Soon and Straight Dimensions, but they also played old tracks from their 2014 EP, such as Feels Like 37. And the crowd went crazy with Your Low and Delete, gloriously singing with the band. The brilliant Laced was the highlight of the night, and then -a little too soon- DMA’s wrapped up the evening with an extended jam session version of Play It Out. It was a solid gig that proves that solid four-chord songwriting never gets old, like a Fred Perry shirt.